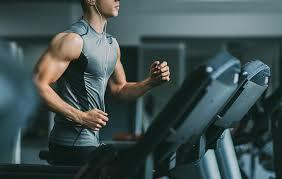 Everybody now a day’s loves going to the gym. 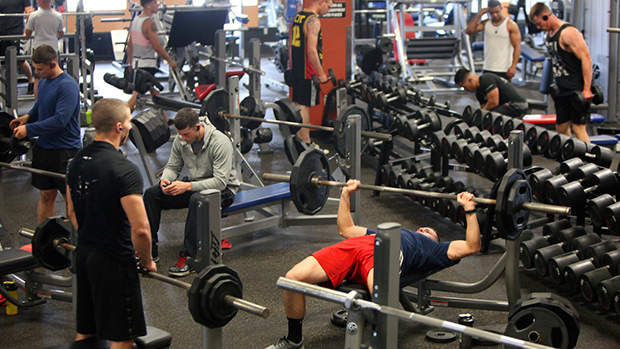 The gym is a must in their daily routine. No matter what happens some people just cannot miss their daily dose of the gym. People have been doing different things to keep fit over the years. So what is it these days that make these gym freaks not miss their hour pumping iron? Yes for sure it gives you a healthy and fit body. However, you still are confused about this decision and are in a dilemma whether to go or not then we will make this choice easy for you. 1. You feel better: If you join a gym you will start feeling better because of the happy hormones that are produced by physical activity. It will make you feel better and will make you feel good about yourself and it is the most important thing. 2. Your sleep will get better: Nowadays many people are facing the problem of no or less sleep the basic problem we call insomnia. Gyming will improve your sleeping patterns. You will get tired and end up sleeping peacefully. 3. 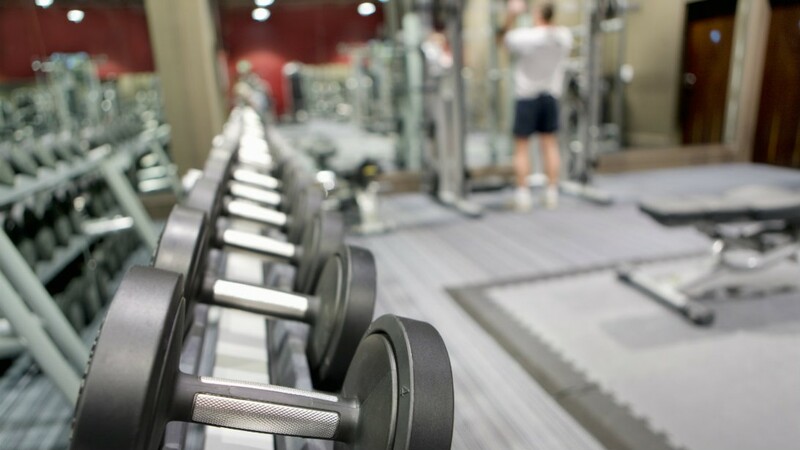 Self-esteem: A gym will give you self-esteem that is the best gift. You will love yourself and a fit body will help you build a self-esteem. 4. Stress-free: You will lead a stress-free life. A gym will make you happier. The gym will automatically lead you to eat healthily and then that will lead you to a stress-free life. 5. In the long run, you will feel change: When you just start the gym your body will ache and will take a little time to come out of comfort zone but at the end, you will feel great about yourself.